Does Snoring Make You More Likely to Have a Stroke? However, in the last few years there have been more than a few articles discussing the relationship between snoring and a thickening of the internal layers of the carotid arteries and resulting plaque formation in the carotid arteries. This is independent of active coronary heart disease or sleep problems, such as obstructive sleep apnea. The carotid arteries ride up the side of the neck and parallel the oro-pharynx. The oro-pharynx is that area behind your soft palate and tongue where the oral cavity, back side of the nasal cavity and the throat, all meet. This is the “soundbox” from which most snoring sounds resonate. A couple of the thoughts of the mechanism is that the vibrations from snoring tend to disrupt the flow of blood in the arteries and cause irritation to the lining of the artery. Just as constant irritation to the skin of your hand will lead to the development of calluses, the researchers have shown that the inner walls of the blood vessels thicken. These areas of irritation are the focal points where plaque will accumulate. 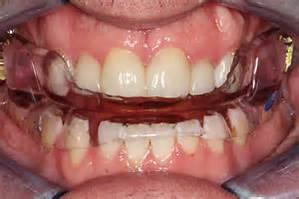 Physicians are concerned that if the lining plaque were to loosen, and even a small piece were to break off, that piece would flow in the bloodstream to the brain and potentially cause a blockage in a small artery feeding brain cells. This is believed to be the most common reason for a stroke to occur. Based on the research and literature, the reality is that snoring is dangerous and should not be ignored. If you snore, a sleep test should be done to rule out a more significant sleep problem. A Home Sleep Test (HST) can be done in your own bed, by yourself. Where appropriate, an overnight sleep test (polysomnogram PSG) in a sleep center is conducted. In cases where snoring is the primary diagnosis, and in other cases where sleep apnea is present but not severe, oral appliances can be made to help with the snoring and breathing. According to the American Academy of Sleep Medicine it is considered the standard of care that a patient with snoring issues be referred for a sleep appliance. 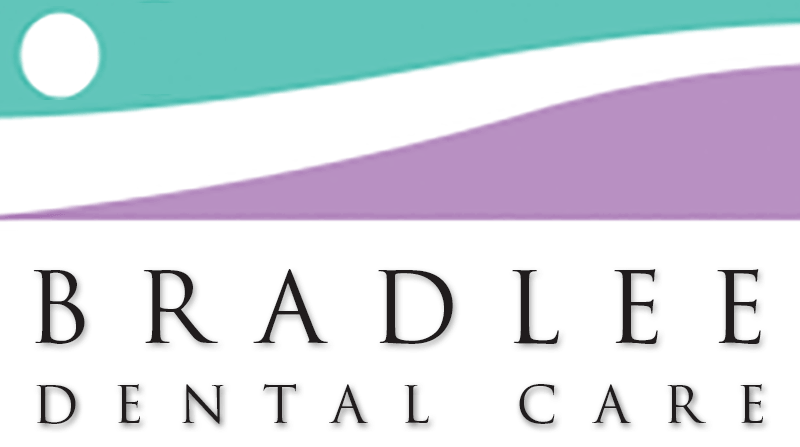 If you have any questions about sleep appliances or information presented in this article, please contact us at info@VirginiaSleepSystems.com or info@BradleeDentalCare.com or 703 820-0809. Dr. Babiec is a Diplomate of the American Sleep and Breathing Academy and a Master of the Academy of General Dentistry. His office is located at 3543 West Braddock Road in Alexandria, VA.